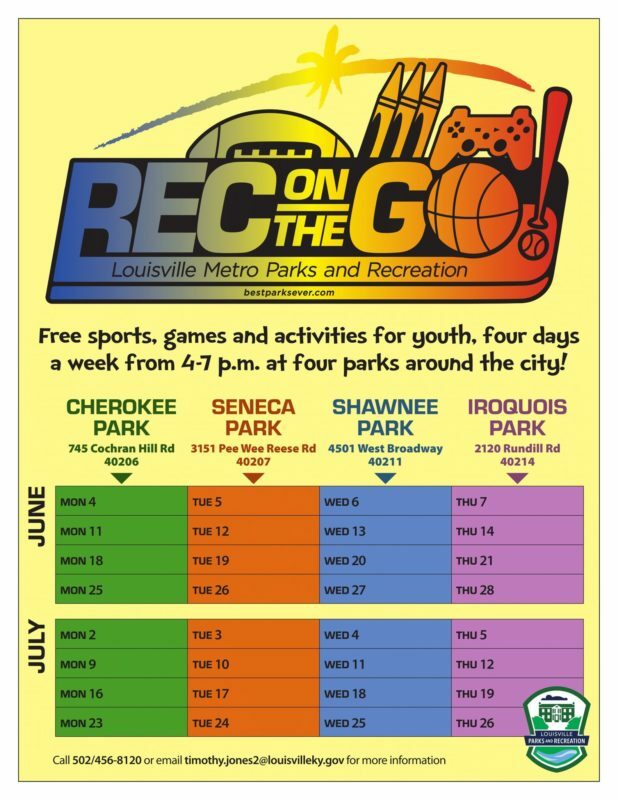 Rec on the Go from Louisville Metro Parks – bringing fun throughout the summer in the evenings to four parks around the city. The parks are: Cherokee, Seneca, Shawnee, and Iroquois. From 4 – 7 pm, throughout the summer, youth can take advantage of this traveling fun. Games, sports, and other activities will be there for those nights. 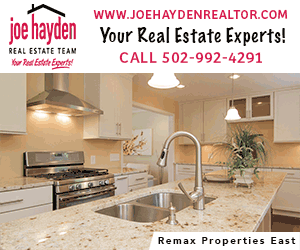 Louisville Metro Parks and Recreation also has special events year-round, but especially in summer. Here is the link to their special events. For more summer fun, click here.